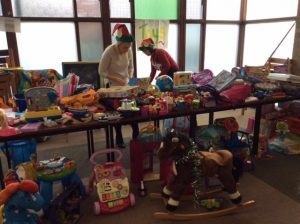 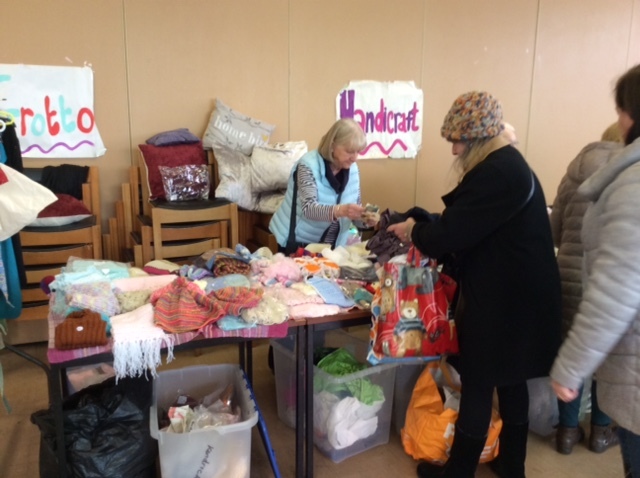 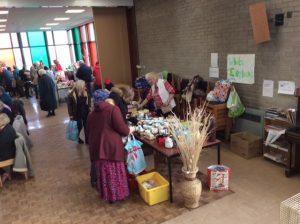 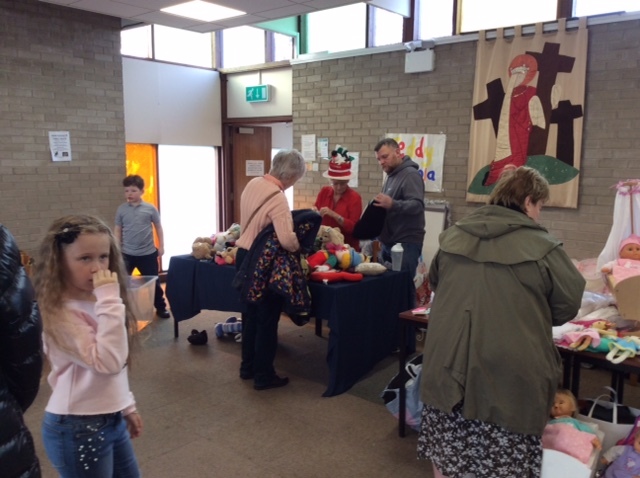 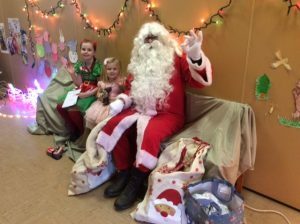 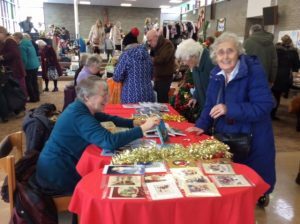 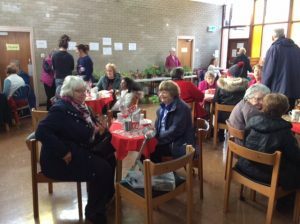 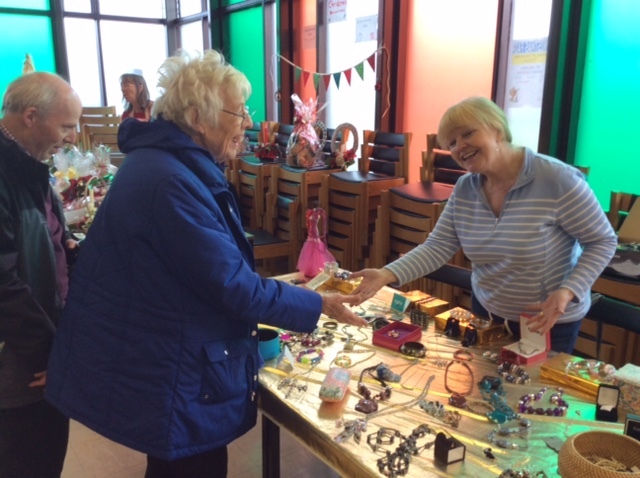 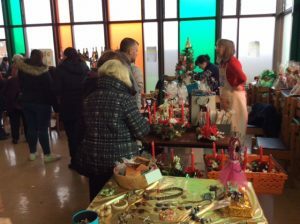 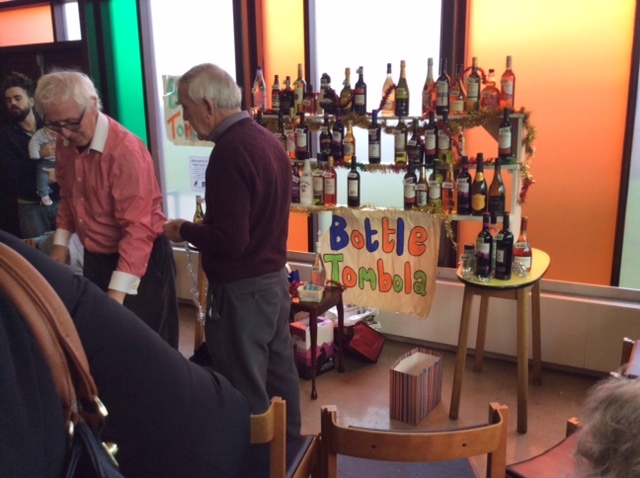 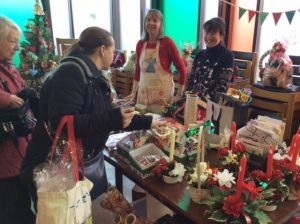 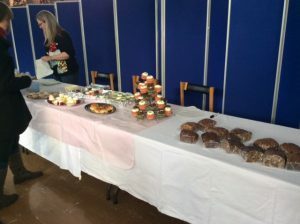 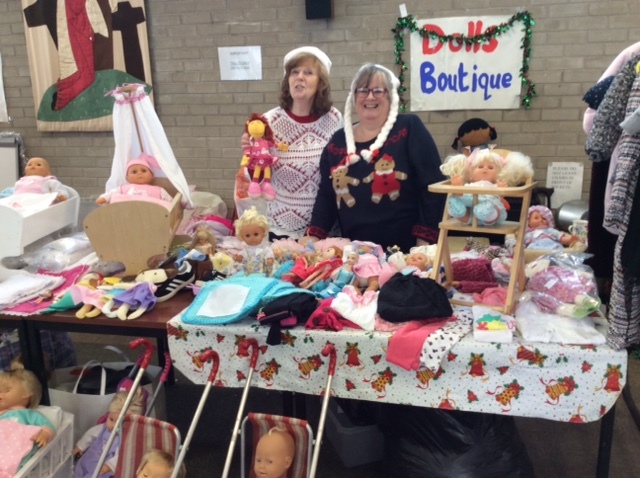 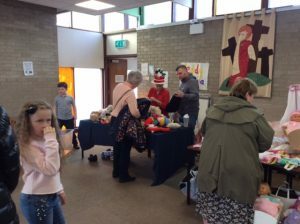 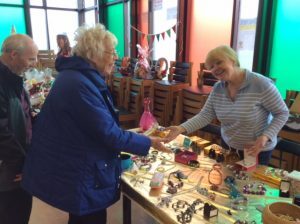 St. Helen’s Church held it’s annual Christmas Fair in aid of the Society for the Protection of Unborn Children (SPUC) on Saturday, 24th November in the Parish Centre. 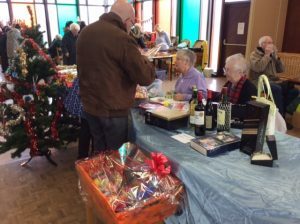 Thanks to the generosity of those who worked tirelessly weeks’ beforehand, and to the wonderful supporters who attended on the day, a record sum of £2,450 was raised! Congratulations to everyone who helped in any way.